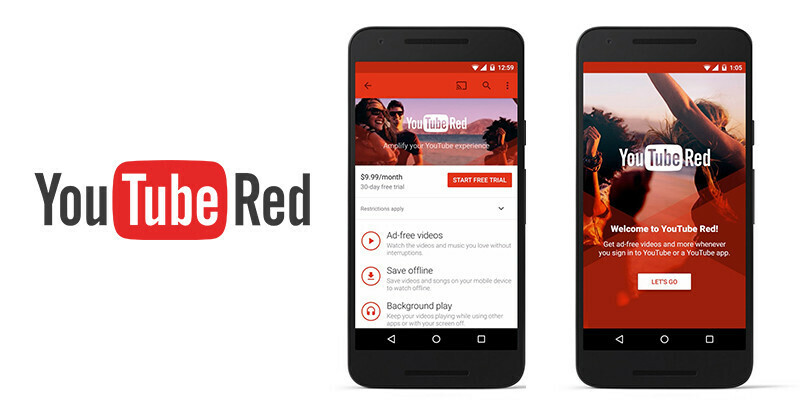 Google is trying to lure more fans into its subscription-based services, Play Music and YouTube Red, by offering them for free for a longer period. In case you didn't know, Google Play Music is available for free for two months, but after that, you'll have to pay a $9.99 monthly subscription. Well, it appears that Google is running a promotion on the Play Music and YouTube Red services, which will give new subscribers four months of free services instead of just two. Keep in mind though that the offer is only available to new customers who've never been subscribers to either of these two services. Usually, these promotions aren't available for too long, but Google made a habit of running them quite often. Last month, the search giant had a similar offer for those who wanted to subscribe to its music streaming service. It's also worth pointing out that sometimes, these promotions are available in select countries, so if it doesn't show up in your region it means you're not eligible for the offer.